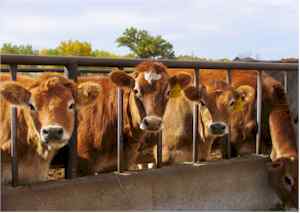 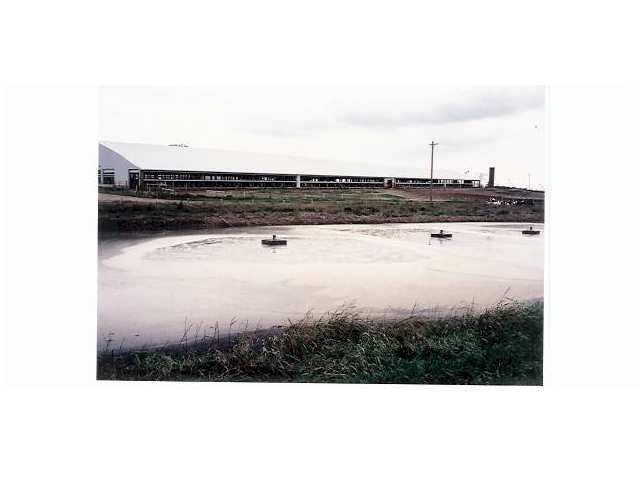 WTR Solutions' aeration technology has eliminated odor and maintenance problems in industrial, municipal, and livestock production since 1995. 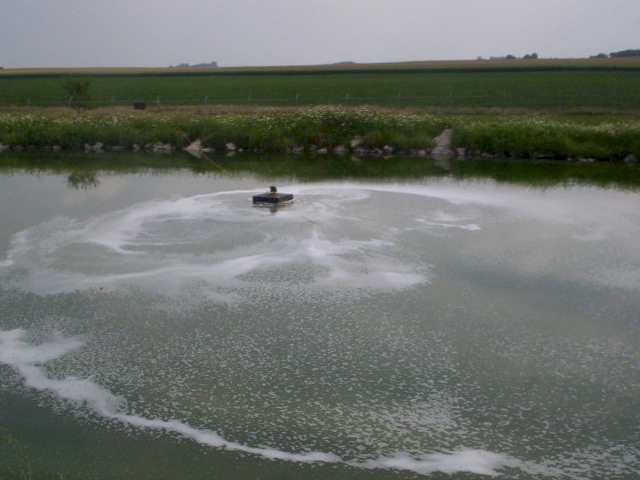 WTR Solutions' aeration technology enhances all treatment processes by supporting aerobic bacteria growth through production of very large populations of very small bubbles. 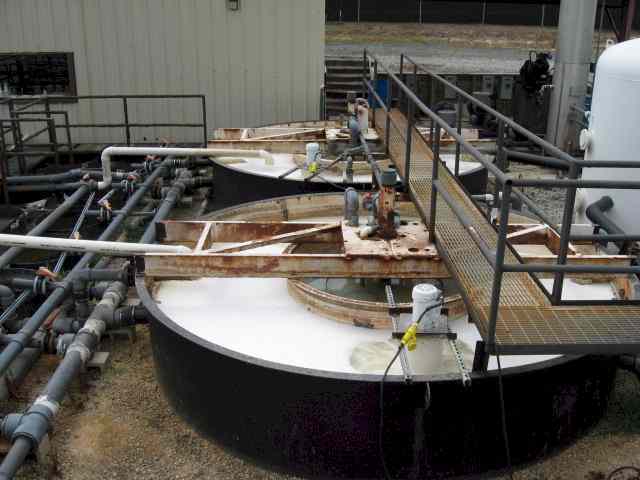 This technology, called Fine Bubble Diffusion, addresses the problem of biochemical oxygen demand (BOD) and waste treatment by improving the performance of aerobic bacteria to consume organic wastes. 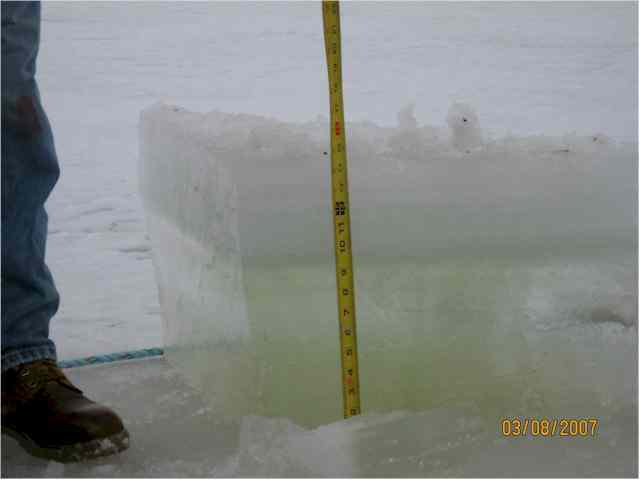 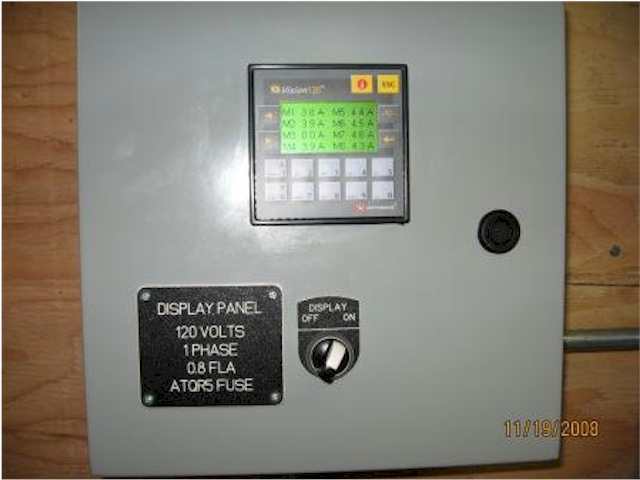 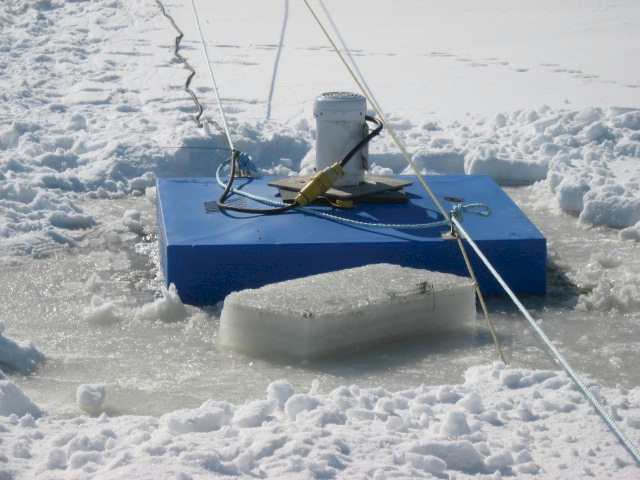 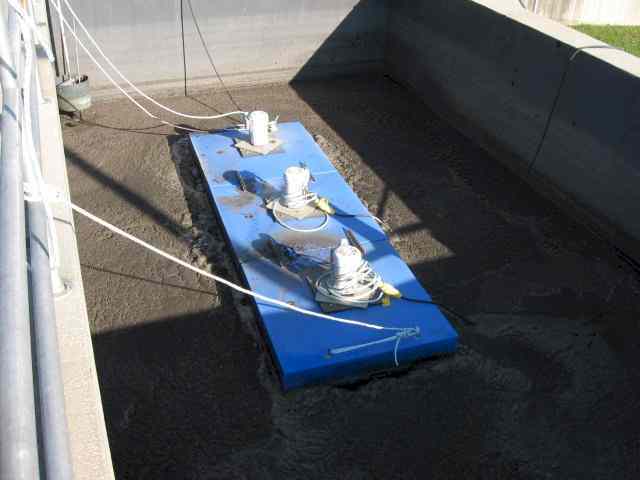 This solution has proven to be highly effective and cost efficient over a wide range of applications. 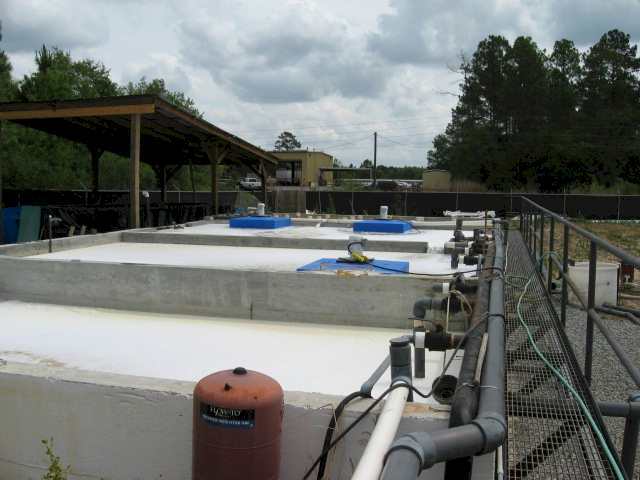 Fine Bubble Diffusion's high Oxygen Transfer Efficiency (OTE) makes it much more cost-efficient than conventional forced-air or surface agitation waste treatment. 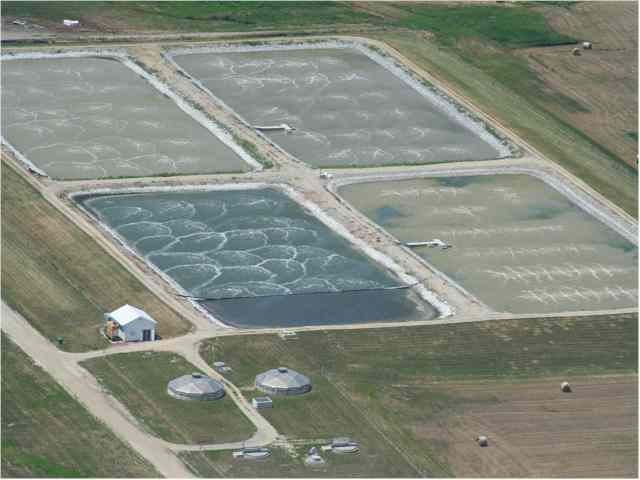 WTR Solutions's patented oxygen delivery technology optimizes the aerobic bacterial growth which is key to sludge and odor reduction. 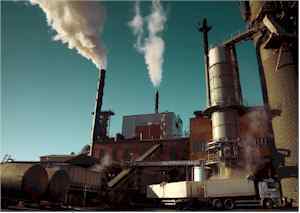 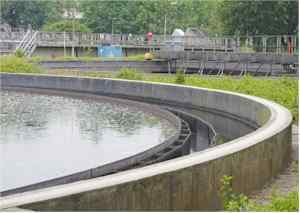 Biochemical action of aerobic bacteria oxidation produces carbon dioxide (The oxygen combined with the carbon) and water (the oxygen combining with the hydrogen), natural environmental elements, which makes this system environmentally sound. 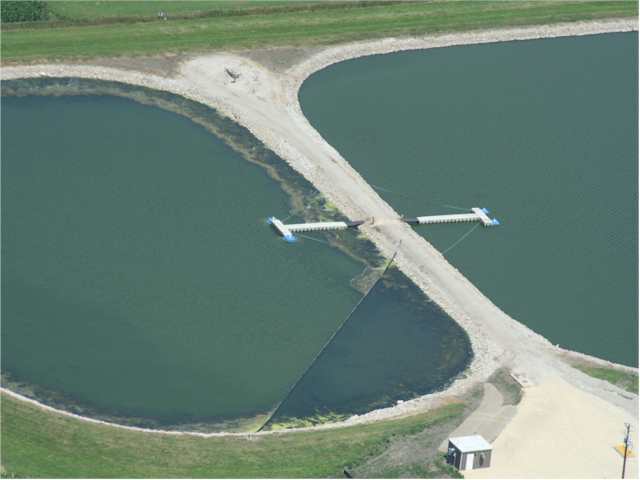 The same principles that make WTR's Fine Bubble Diffusion Technology so effective in livestock production are also applicable to large commercial users in many industrial applications. 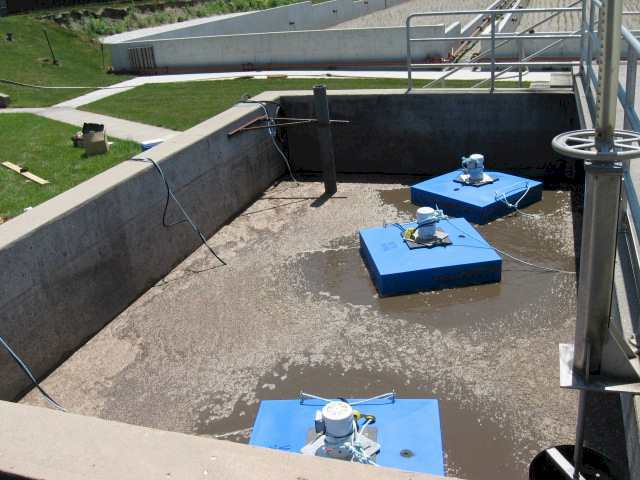 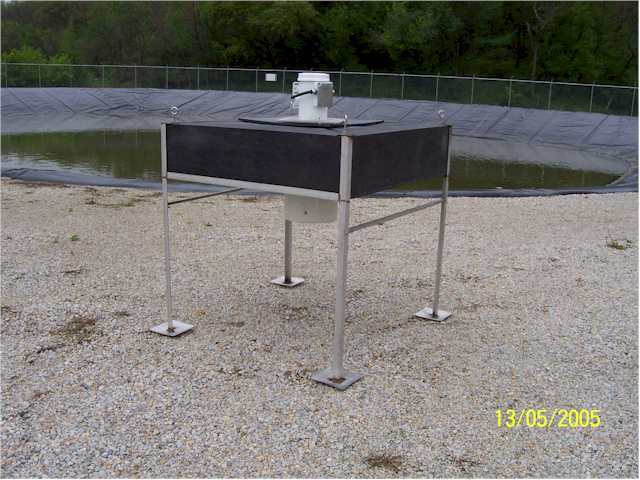 Any process which has foul odors due to an accumulation of anaerobic bacteria can be improved by the WTR Aerator. 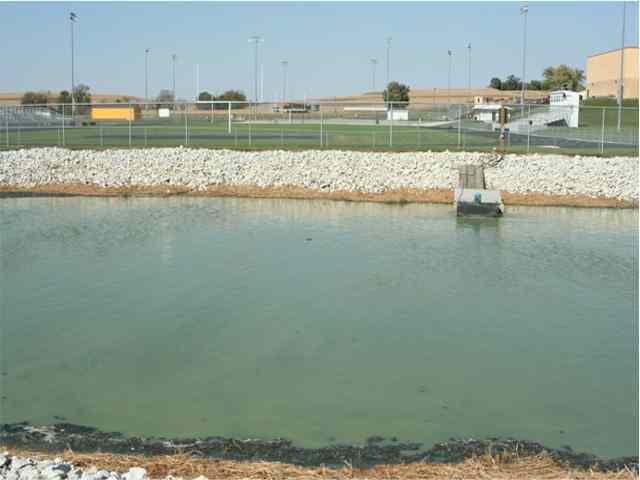 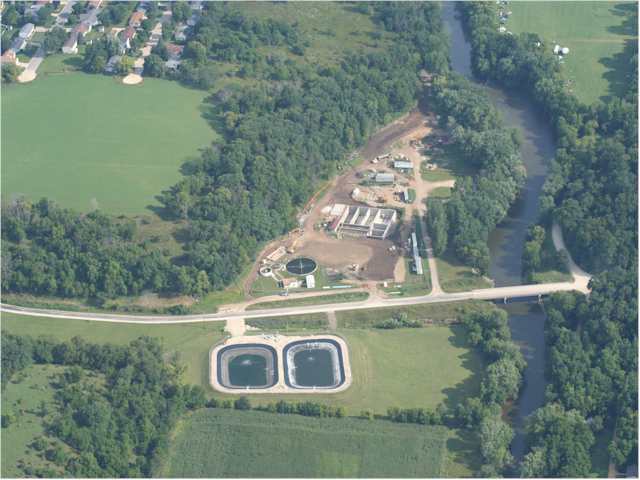 Operating costs relating to disposal of the unintended organic sludge accumulation can be greatly reduced or eliminated. 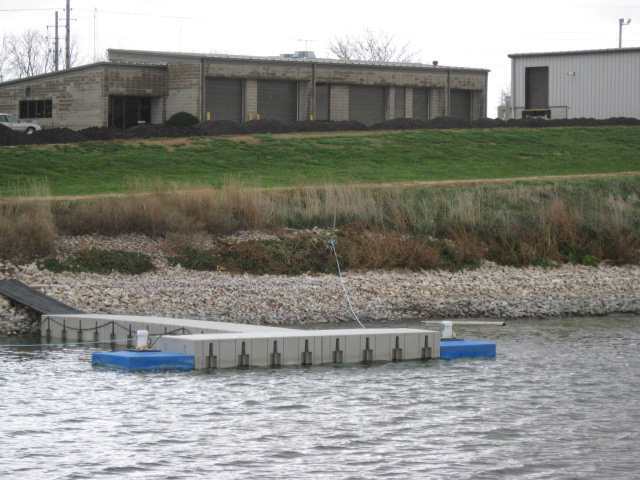 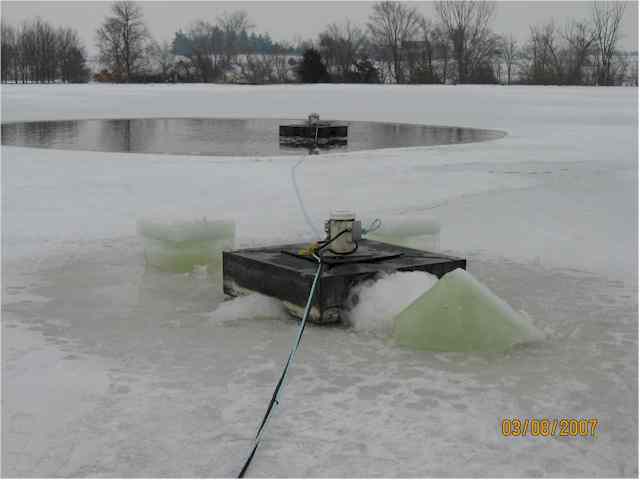 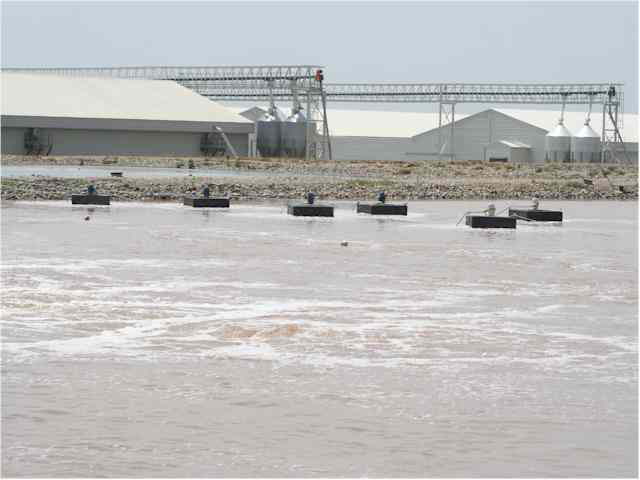 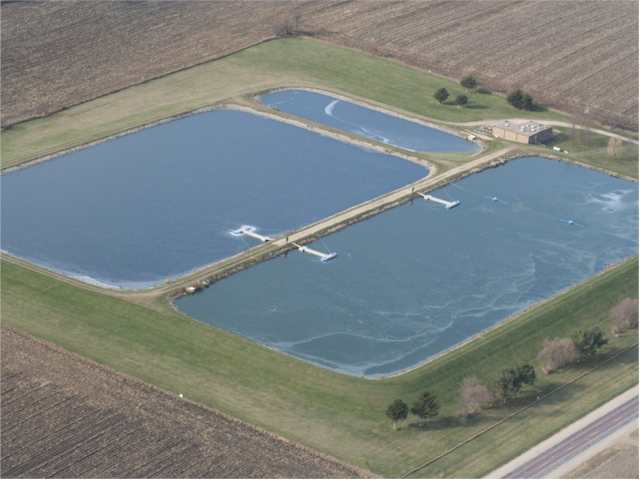 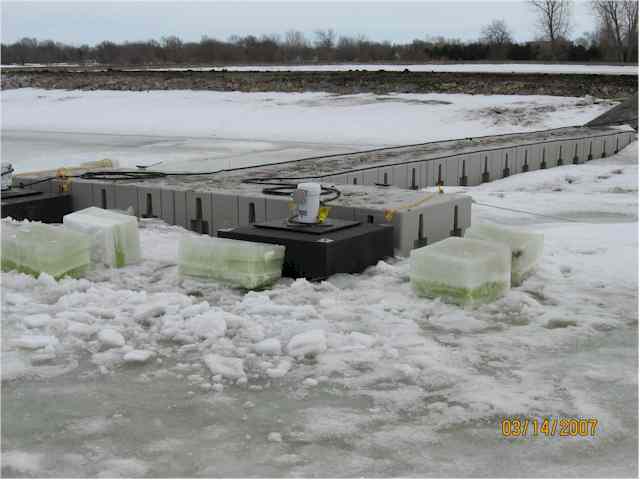 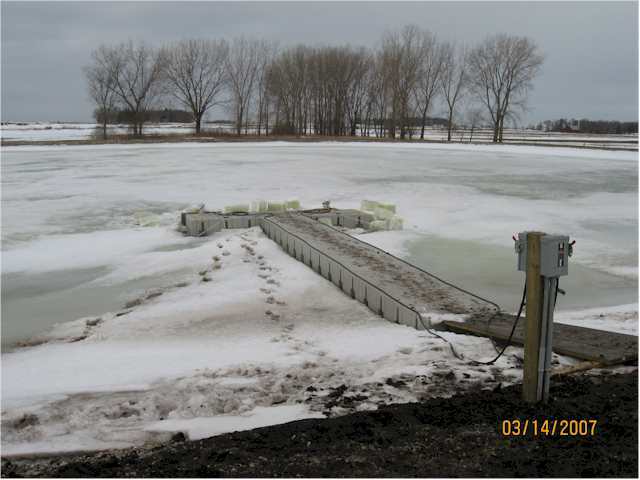 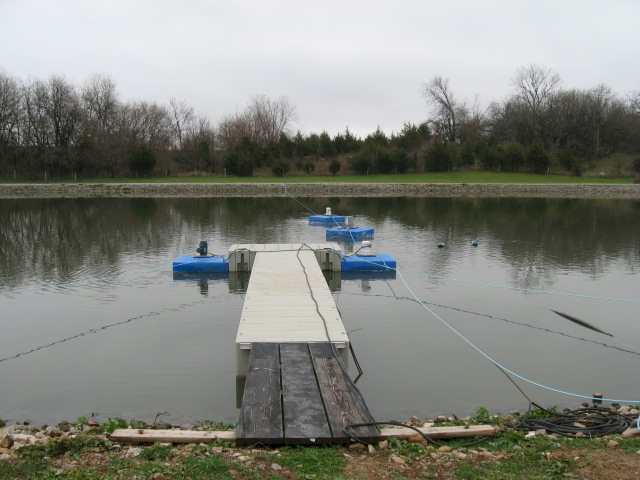 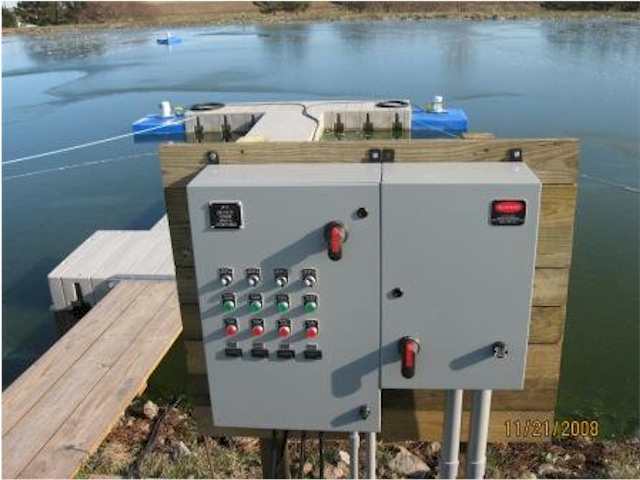 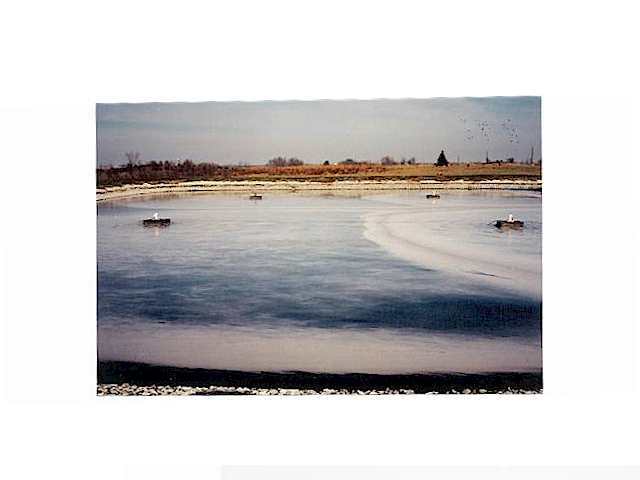 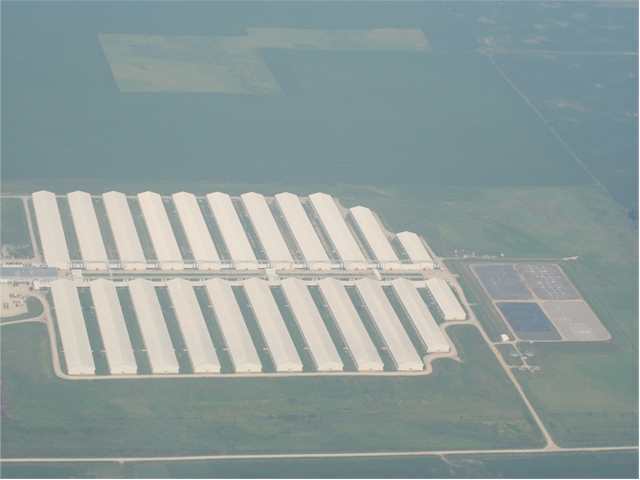 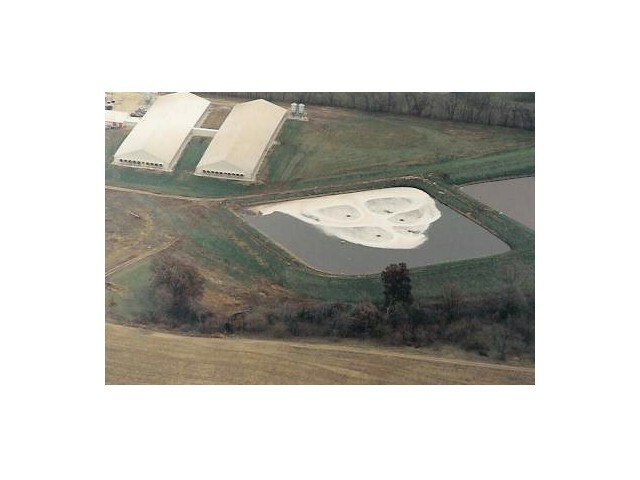 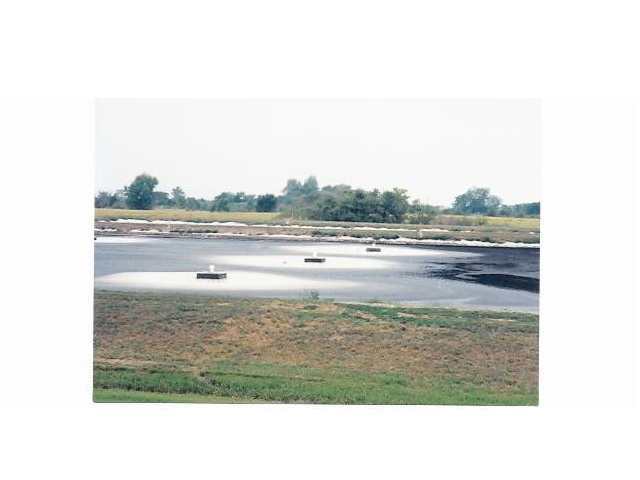 WTR's Fine Bubble Diffusion Technology Aerator converts the average existing CAFO lagoon or waste storage tank into an aerobic waste treatment system. 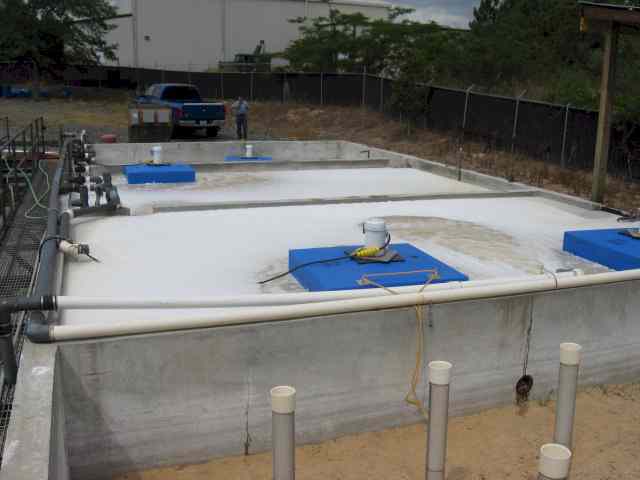 Dissolved Oxygen breaks down existing sludge while treating incoming waste. 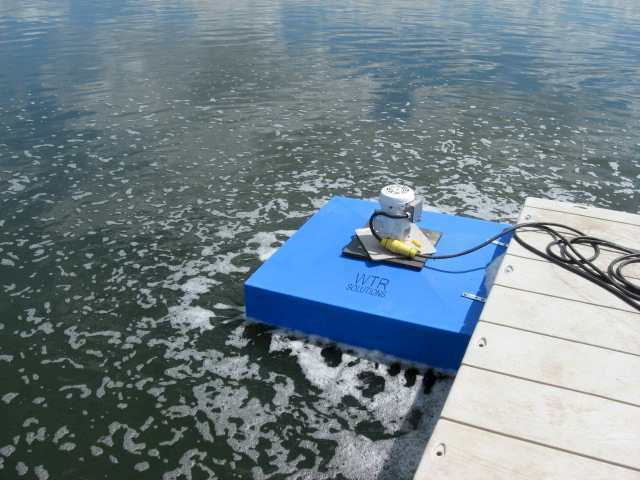 WTR uses a patented aeration system, whereby tiny air bubbles are pulled into the tank or lagoon waste water. The oxygen from the air supports natural aerobic bacteria, which break down the sludge and odor causing elements in waste water, converting it to odorless liquid and gases. 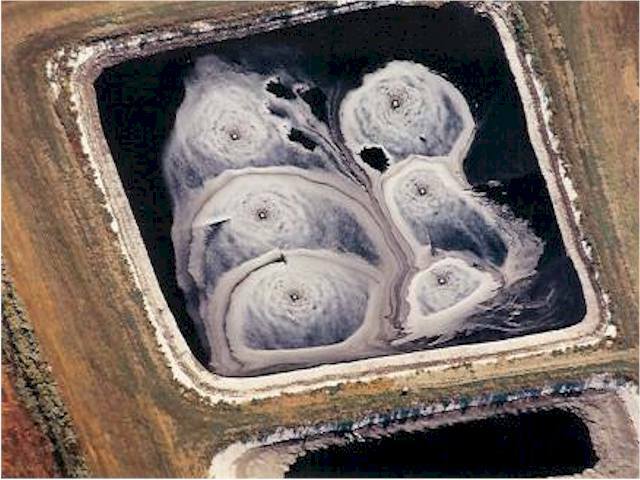 Biochemical Oxygen Demand (BOD) is the amount of oxygen taken by bacteria from water when organic matter is oxidized, or broken down. 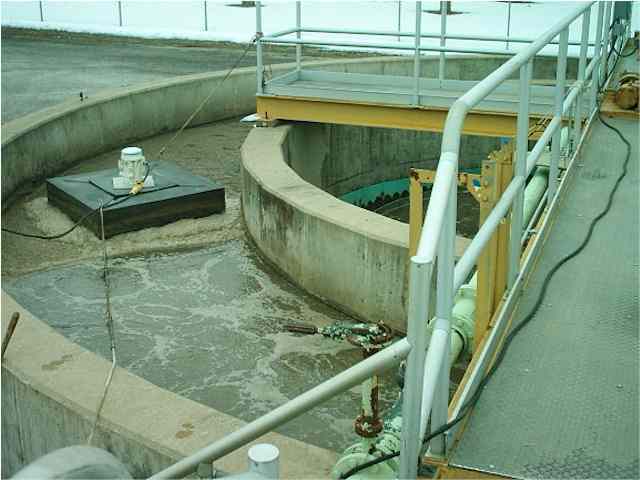 The WTR uses this natural process to break down sludge and other waste solids that build up in a waste storage system.